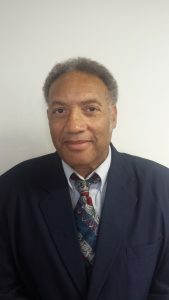 George Edward Dawson is a retiree who is familiar with the Charleston County Housing and Redevelopment Authority. Mr. Dawson retired the Medical University of South Carolina as a Facilities Design Engineer and Project Manager and has extensive knowledge with construction and maintenance. He has also served on the Board of Commissioners under the leadership of Hank Pharr. During his past service, he was elected Vice Chair of the Board of Commissioners. He has also served as the past President of the Charleston Jaycees and the Charleston Neighborhood Housing Service. 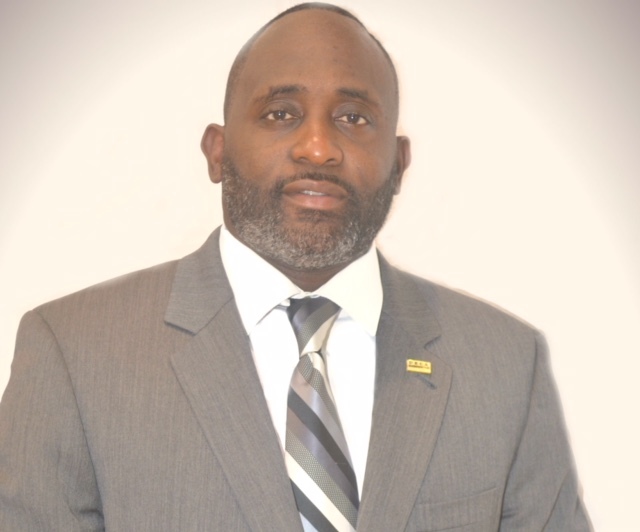 Mr. Dawson has the will to serve the citizens who are currently program participants of public housing programs and is concerned about safe, equal and fair housing for the residents of Charleston County. 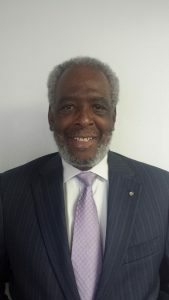 Mr. Dawson’s professionalism, leadership, and concerns for the need for public housing are great contributions as he serves the residents and staff of the Charleston County Housing and Redevelopment Authority. He currently serves as Chair of CCHRA ‘s Board of Commissioners. Commissioner Laura Morris grew up in Charleston, where her father taught at The Citadel, and graduated from Rivers High School. She moved to Washington, DC, in 1977 and served on the staff of Senator Ernest F. Hollings from 1977 to 1999. Ms. Morris worked with all the public housing authorities in her capacity as Projects Director and continues the strong interest in all residents of SC having access to affordable, safe housing and health care. 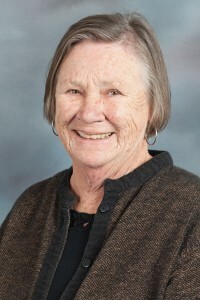 Upon retirement, she worked with a consortium of local providers to develop and write successful federal grant proposals to coordinate health care for uninsured citizens in a three-county area and a three-year grant to demonstrate the role of patient navigators in improving the status of uninsured and underinsured residents in a five-county area; she subsequently served as Project Director for the two grants. 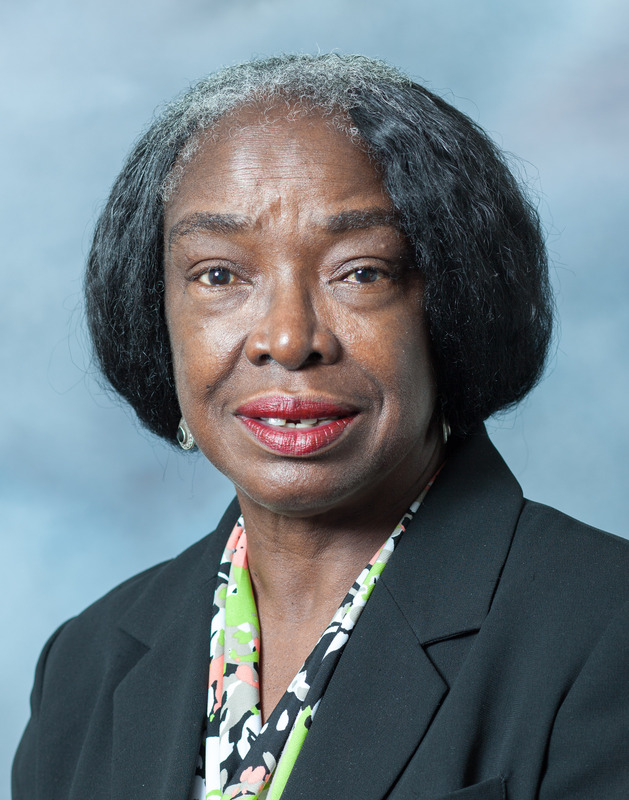 She currently serves on the boards of Sea Island Comprehensive Health Care Corporation and Johns Island Rural Housing and represents South Carolina Citizens for Housing on the State Housing Trust Fund Advisory Board. Mrs. Morris is Vice Chair of the CCHRA Board of Commissioners. Nicole Dietrich is a native of Philadelphia, PA, but her work has taken her around the globe. She completed her undergraduate degree in Management Information Systems at Virginia Tech. She worked as a management consultant for 15 years for such companies as Pfizer, GE, and the World Bank. In 2012, Nicole received her Masters in Social Work from New York University, allowing her to pursue her real passion, helping others. In that role, she helped adults with severe mental illness and co-occurring substance use disorders find their way back into a purposeful life. In 2017, Nicole and her husband John relocated from New York City to Charleston, SC to adopt a slower pace of life and to raise their son 5 year old Jack with good southern values. 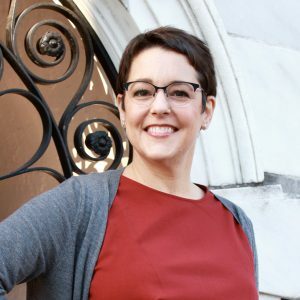 In her new hometown, Nicole has immersed herself in community activism, including serving as the volunteer media liaison for the Charleston chapter of Moms Demand Action for Gun Sense in America. She also volunteers in palliative care at MUSC Hospital and is active in the local Democratic Party. I was born in 1947 in the beautify Hudson Valley of New York State. The legendary Sleepy Hollow was just across the river, and we were about 35 miles north of New York City. My parents were business people who owned a grocery store and several rooming houses. I was born in the back of one of their stores. For the 1950s, my early life was very unusual. I integrated my elementary school, but there were very few problems. I’m one of a small group of people who have read the entire Bible and all of the World Book Encyclopedia. I graduated in the top third of my class. I earned an associate’s degree at Rockland Community College. I went on to earn a bachelor’s degree in history and political science at the University of the State of New York, Albany. I then won a fellowship to the University of Tennessee, Knoxville. While a student in Knoxville, my wife and I had two great children. After the birth of my children, I earned a master’s degree in education and urban planning. By the time I earned my final degree, I was in my forties. After graduating, my family and I moved to South Carolina. I have been a realtor, a teacher, and a lay minister. In the last couple of years, I have worked on numerous community activities, including terms on the Charleston County Constituent School Board. I enjoy reading, cooking and trying new cuisines, remolding houses, and helping those less fortunate. Now, one of goals is to help hard-working people find affordable housing in the Lowcountry. Sandino is the oldest son of the Mattie Magazine Westry and the late Harry Moses Jr. from Bishopville, SC. Even as a child, Sandino always demonstrated his ability to be well-rounded in all aspects of life. In high school, he had a passion for sports, children, and has always had the gift of speech. Sandino played football, ran track, played saxophone on the band and participated in the drama club. A 1999 graduate of Claflin University, Sandino returned to Bishopville where his love for sports was rekindled. While teaching second grade for 4 years, he served as a football coach on the Bishopville Recreation Center, Soccer Coach for the Sumter Recreation Center, and Assistant Director of the Little Wizard Child Development Center. It was during this time that he chose a different career direction, and expanded his knowledge of production and logistics skills with the DuPont Company. In 2012, he relocated to Charleston to continue his career in warehousing at BAE Systems, where he is presently employed. Sandino is a faithful member of the Royal Missionary Baptist Church, where he serves as a Lead Youth Sunday School Teacher, proud member of the Union Heights Masonic Lodge # 328, a 2018 Jim Clyburn fellows member, Community Outreach Liaison of the Organizing for Action (OFA) community group, member of the Charleston Branch of the NAACP. In his spare time, Sandino engages in fitness workouts and enjoys family time with his wife, Christiann and three children, Terrance, age 23, Asaad, age 15 and Savannah, age 4. Sandino is excited about the prospect of helping others and being involved in the community. As a newly elected commissioner, Sandino is interested in assisting the efforts of the CCHRA to minimize disparities that exist in housing accommodations for families with limited incomes. Sandino’s belief is that socio-economic status should not prevent individuals from obtaining the American dream, a place to call home. 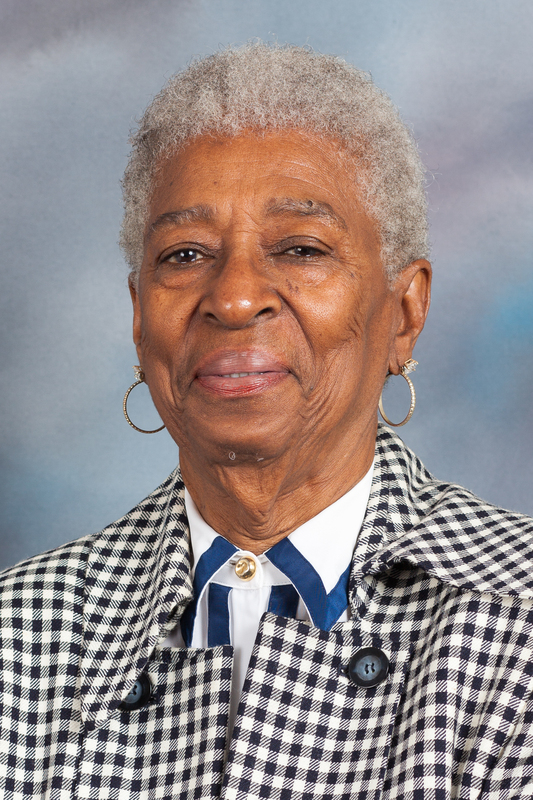 Ms. Althea Richardson has served on the CCHRA Board of Commissioners since 1996 and serves as a member who also represents the tenants. 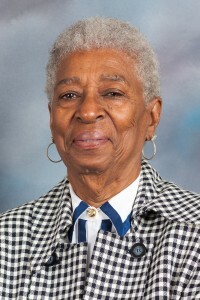 Ms. Richardson is a member of her community association, as well as voter’s registration and social action committees. As a tenant, Ms. Richardson is understandably concerned about housings needs for the elderly and disabled. Julia M. Simmons is a native of Estill, SC and lived her childhood years in Charleston, SC. She is a graduate of the historic Burke High School in Charleston, SC. She has also resided in New York City, NY, and Chicago, IL prior to relocating to Charleston, SC. Commissioner Simmons has served in various public service career sectors. She was employed at Saint Bernard Hospital and Earl Collins BBQ House (Chicago, IL), the garment district (New York, NY), Best Western Hotel, Roper Hospital, The Medical University of South Carolina, and she retired from the Marriott Hotel in 1996. Ms. Simmons currently serves as the President of the Joseph Floyd Manor Residents Association. She is the 2014 recipient of the Harold Koon Award as well as the Martin Luther King Outstanding Community Service Award. Both awards recognize her dedication and leadership within the community. She enjoys playing bingo and spending quality time with her grandchildren. Ms. Simmons is the mother of two daughters, 4 grandchildren, and 4 great-grandchildren. When asked “What do you enjoy most about serving others”, Ms. Simmons replied, “I’m just a people person, I love people”.